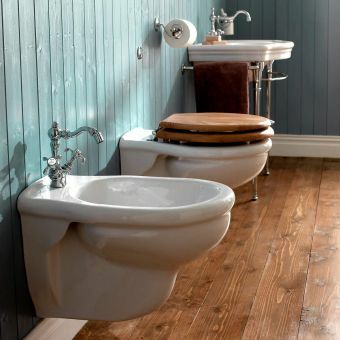 This period style product will help execute that popular traditional look. 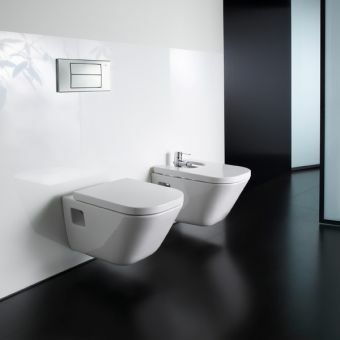 The Burlington Traditional Bidet incorporates leading manufacturing processes while maintaining high quality and authenticity. It is designed to complement all Burlington styles of Victorian, Edwardian, and Contemporary. 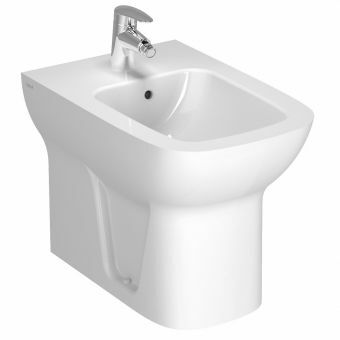 A classically white piece of pottery, bearing soft lines and spanning 400mm in height, 390mm wide and 560 mm deep, this bidet stands as a testament to Burlington's fusion of tradition and function. 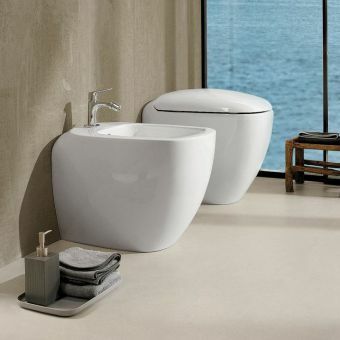 Bathroom remodellers will find Burlington among the world leaders as a maker of bathroom products. Please note that not included with the price are taps and waste fillings. 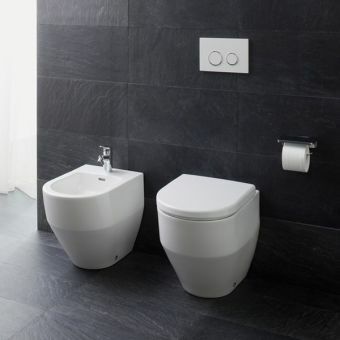 Nevertheless, manually installing this bidet will be made easier in this instance as all the mounting hardware is included. 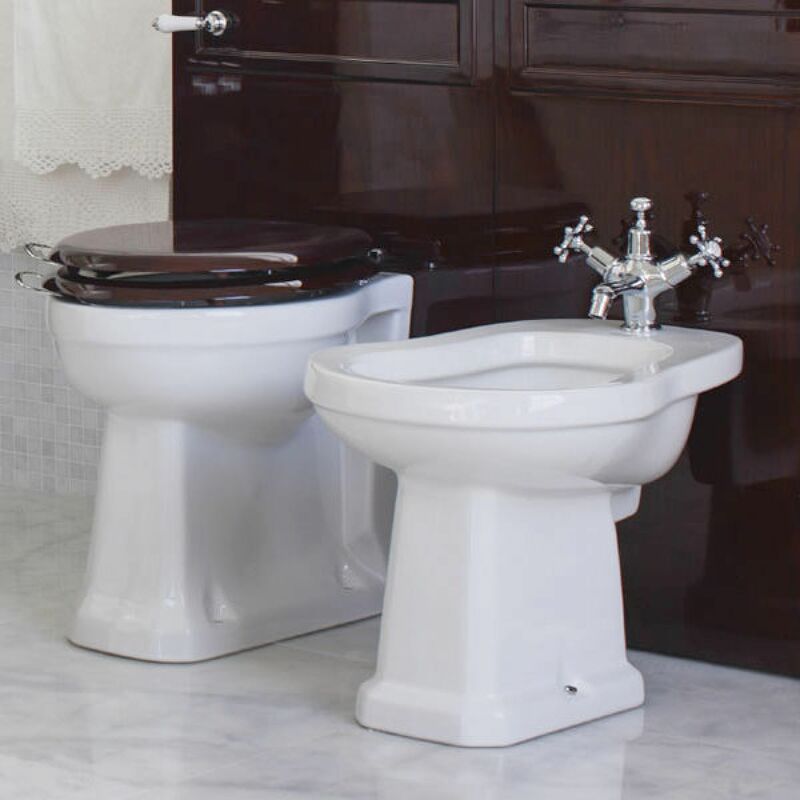 The Burlington Traditional Bidet will be a great talking piece for guests while offering all the comforts of modern civilization.